Vitamin D is a very important vitamin found in salmon, tuna, sardines, eggs, and it is also added into some foods and drinks. But we get most of our vitamin D by exposing our hands, face, arms and legs to sunlight, in as little as 10 minutes per day. Two forms of vitamin D are important in humans: vitamin D2 and vitamin D3. Vitamin D2 is synthesized by plants, and vitamin D3 is synthesized by humans in the skin when it is exposed to UVB rays from sunlight. 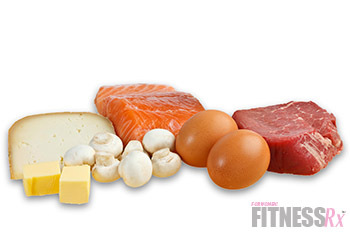 Vitamin D can help prevent osteoporosis, and it also used for conditions of the heart and blood vessels, like high blood pressure and high cholesterol, as well as diabetes, obesity, muscle weakness, rheumatoid arthritis, chronic obstructive pulmonary disease (COPD), asthma, bronchitis,premenstrual syndrome (PMS), and tooth and gum disease. It is also used for boosting the immune system, depression,heart disease and preventing breast and prostate cancers. 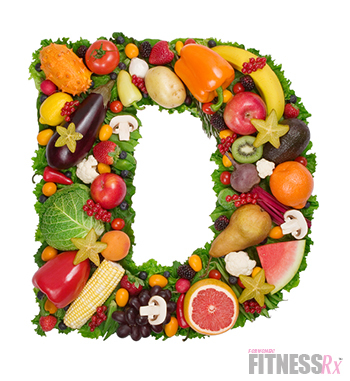 As mentioned above, foods may be fortified with vitamin D2 or D3, but you can also use vitamin D supplements. Taking vitamin D for long periods of time in doses higher than 4,000 units per day can be unsafe, so I recommend taking this dose under the supervision of a health care professional. You can get a blood test to check your levels. For preventing all cancer types, calcium 1,400-1,500mg/day plus vitamin D3 (cholecalciferol) 1,100 IU/day in postmenopausal women has been used. But this should be done under the supervision of a health professional. The Mayo Clinic recommends 1,000 IU of oral vitamin D daily for cancer prevention. For fracture prevention, one of the following can be done: 400-1,100 IU of vitamin D taken by mouth daily; 100,000 IU of vitamin D2 taken by mouth every four months for 36 months; or 10 micrograms of vitamin D3 taken by mouth daily for 24 months. I love to hear comments and answer questions, so please do not hesitate to write me on twitter (@marcelatribin) andFacebook! http://www.mensfitness.com/nutrition/supplements/got-vitamin-d by Elizabeth M. Ward, M.S., R.D.